Please contact us if you have any questions or if there is a specific deadline for receiving this shoes, and thank you for your patience! Simplicity and timeless design, this is anther classic men leather boots.Slim silhouette,smooth surface,genuine cow leather upper,zipper style & point toe,comfortable rubber out sole represent the simplest and purest form of luxury men ankle boots.With this high quality men dress boots, guy like you can look elegance in the wedding party or business meeting. Available US size 6.5,size 7,size 7.5,size 8,size 8.5,size 9,size 9.5,size 10.size 10.5,size 11. 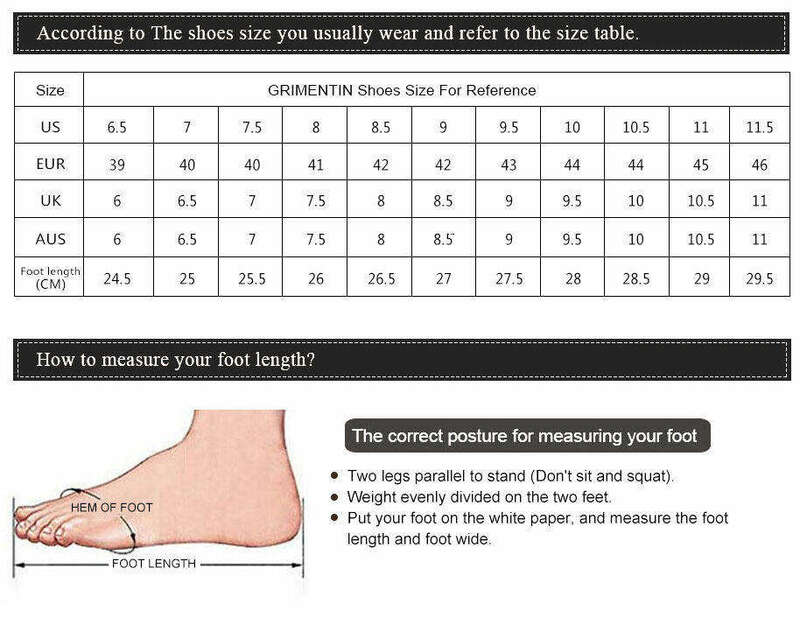 GRIMENTIN is a brand that registered in the USA and European Union, We made all the shoes in China factory. We produce various fashion styles ,high quality men leather shoes with reasonable price. We see every customer as our friends, and try our best to service you until you satisfied. Our goal is to create Moderate Luxury life style for gentleman worldwide.